The Sports Archives – Football (Soccer) Superstars! 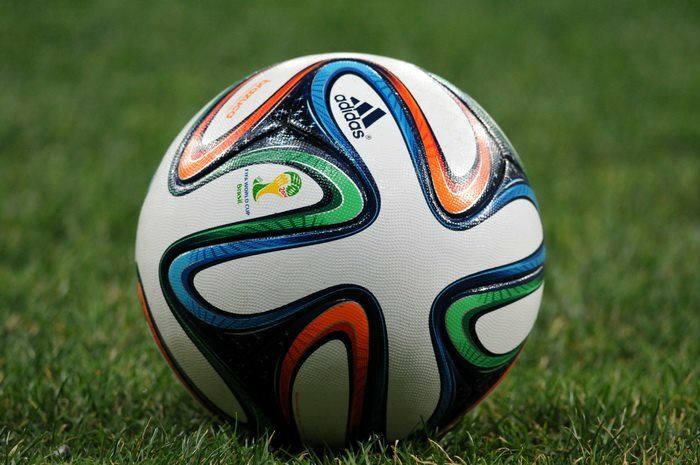 The Sports Archives – New Soccer Ball For World Cup 2014! The Sports Archives – 5 Bizarre Sporting Events In History! The Sports Archives – Messi, The Greatest Player Ever? The Sports Archives – 5 Best Football (Soccer) Players of 2012! The Sports Archives – Unusual Sporting Superstitions!